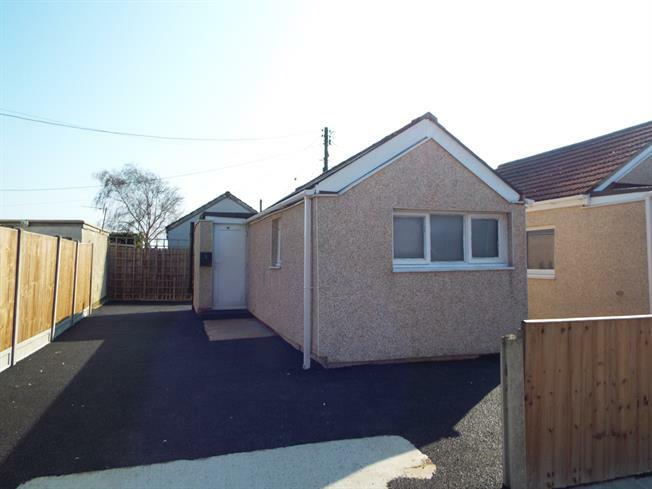 1 Bedroom Detached Bungalow For Sale in Clacton-on-Sea for Guide Price £60,000. FEATURED IN THE BIG OPEN HOUSE ON SATURDAY 27TH APRIL BETWEEN 10:00 -11:00AM CALL TO ARRANGE YOUR VIEWING.Being sold with no onward chain Bairstow eves are pleased to offer for sale this one bedroom detached bungalow which is of timber framed construction. The property is located within the Grasslands development of Jaywick which is in easy reach of local beach and sea front. The property features lounge, kitchen, shower room, and off road parking on a newly laid tarmac drive. The bungalow is also within two and a half miles from Clacton town centre and mainline train station so please call to arrange your viewing. Tiled flooring, tiled splashbacks. Fitted units, stainless steel sink and with mixer tap with drainer. Electric heater, tiled splashbacks. Walk-in shower, top-mounted sink.